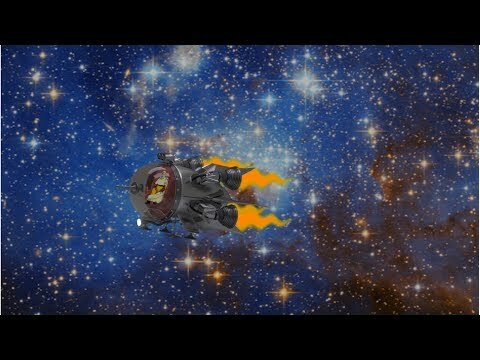 In deep space, a lone Space Captain found something that would change Earth forever! We have some super fun shows happening during the 2017 Lucille Ball Comedy Festival in Jamestown, NY. Shows include, Nameless! Improv Comedy, Nameless! Goes Blue, Nameless! Midnight Improv Jam, The Allie Brady Show, Ross Bennett’s Stand-Up Show, and a special collaboration with The Looney Bin Comedy Club; Tom Anzalone’s Stand-Up Comedy Show with Missy Allan. Starring in the Nameless! Lucy Comedy Fest 2017 productions are: Allie Brady,​ Bronson Abbott,​ Brandon Abbott, Ross Bennett​,​ Cody Colin Chase,​ Dan Mahoney, David Prejeant,​ John Lockwood, Missy Allan, ​Sean Marciniak​​, Trey Lagan, and Tom Anzalone. For more information check out the show briefs!